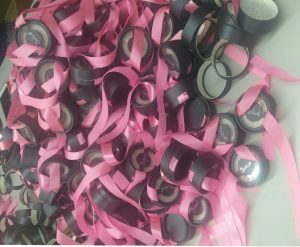 Today is the third day of the end of the Spring Festival. 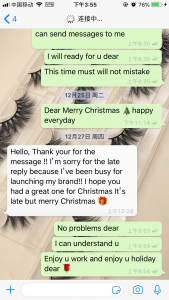 I am already busy. 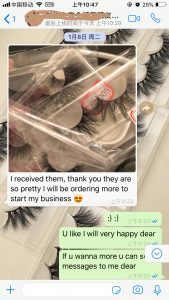 There are too many customers coming to me. 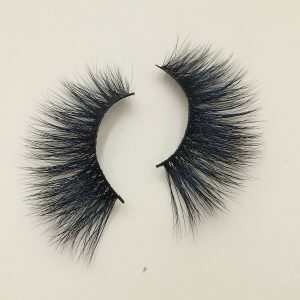 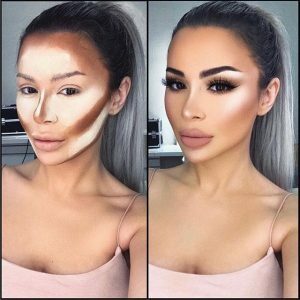 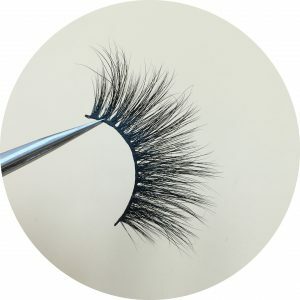 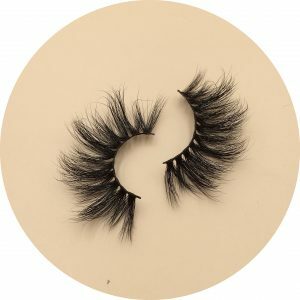 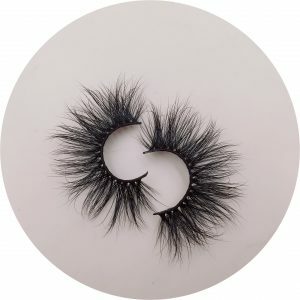 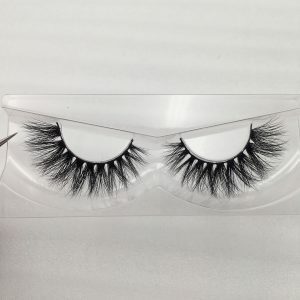 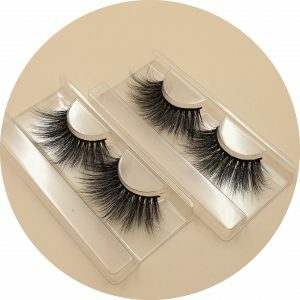 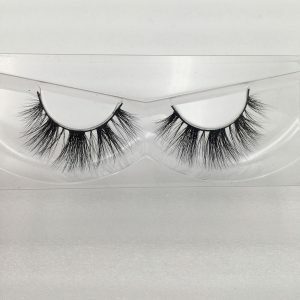 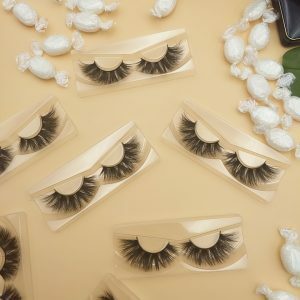 They told me that they have waited for too long and want to buy our mink lashes. 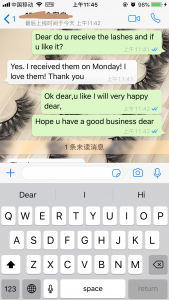 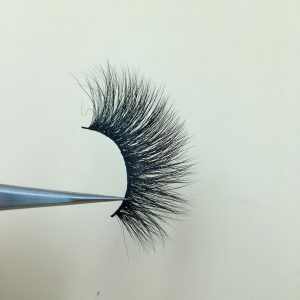 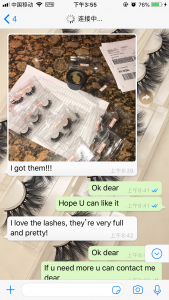 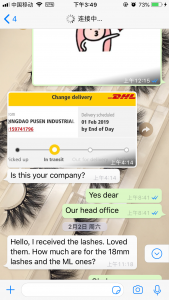 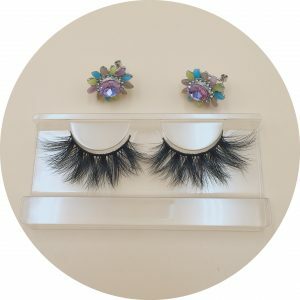 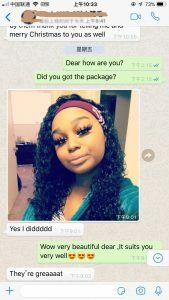 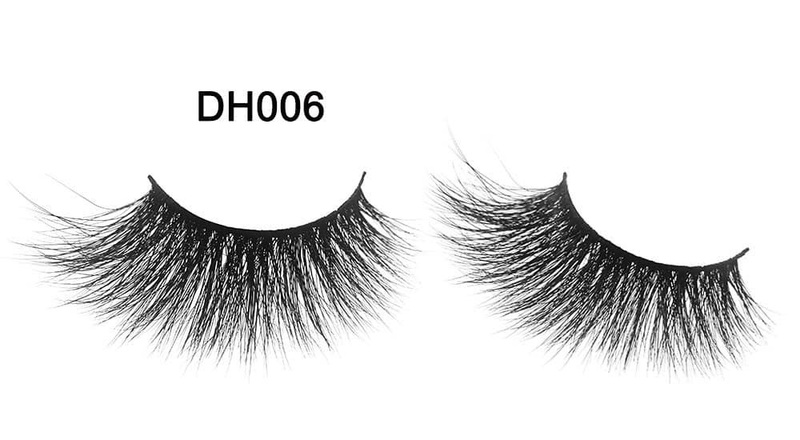 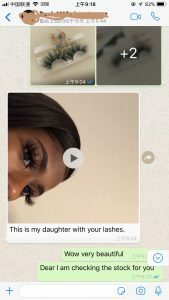 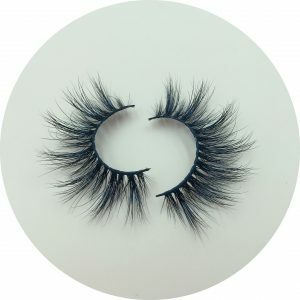 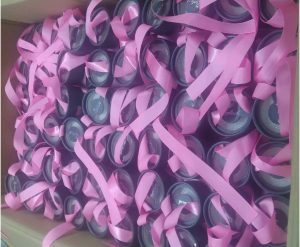 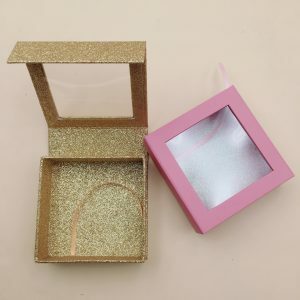 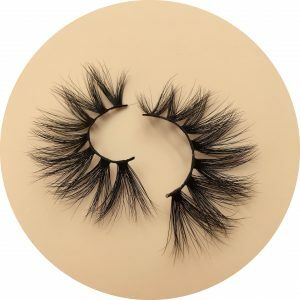 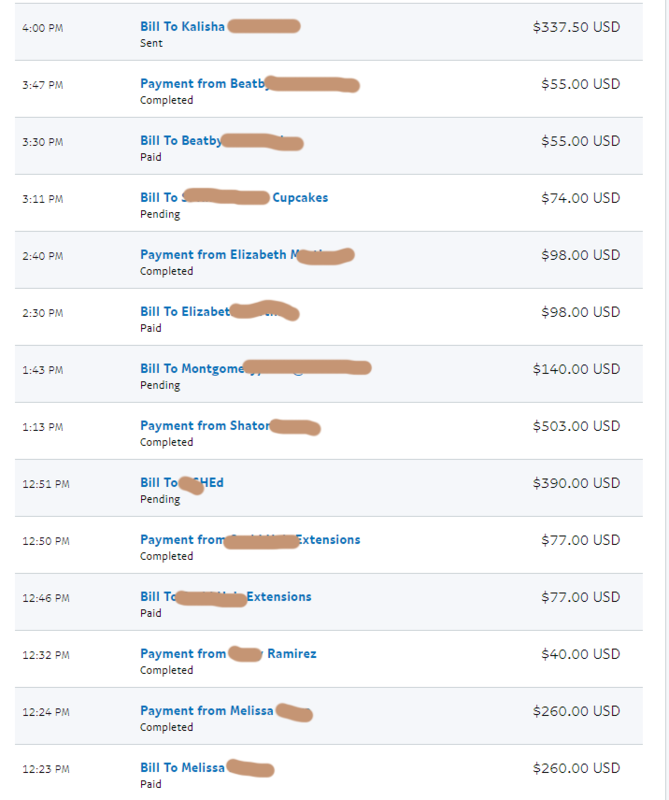 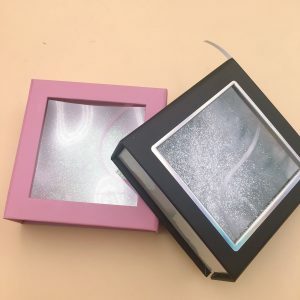 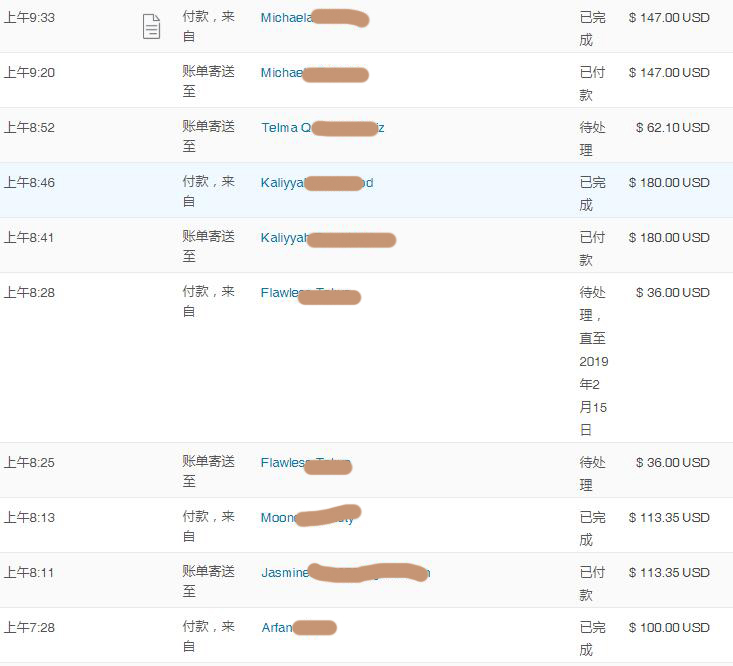 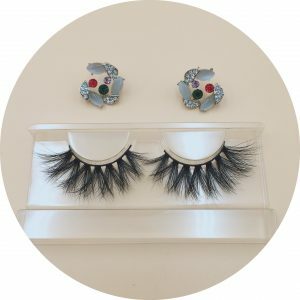 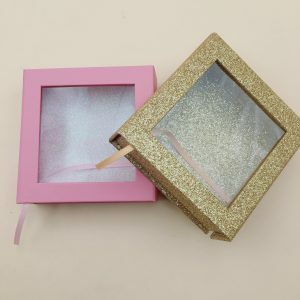 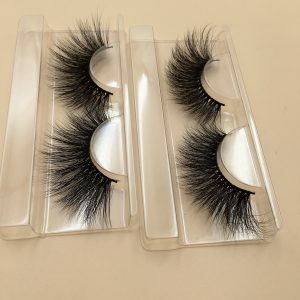 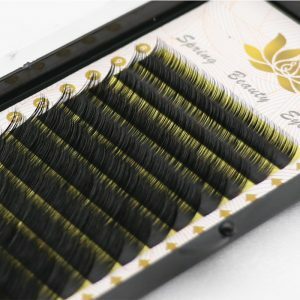 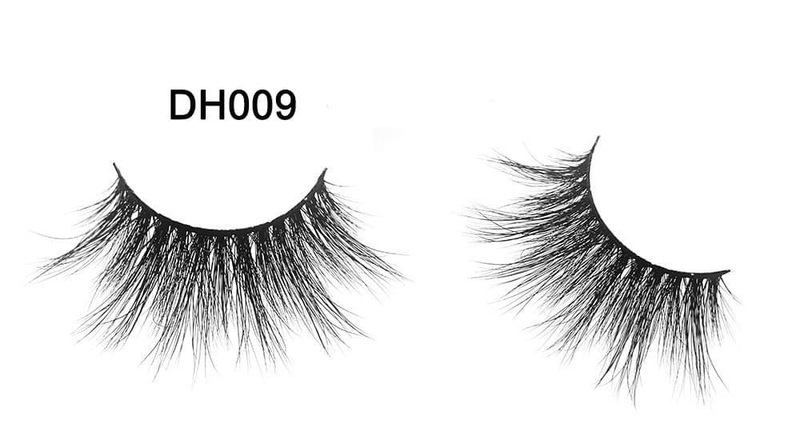 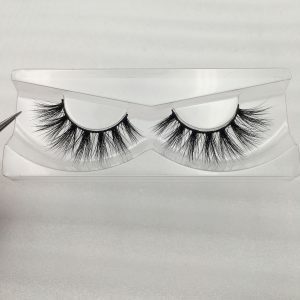 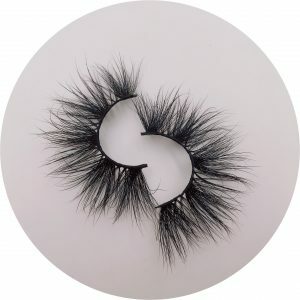 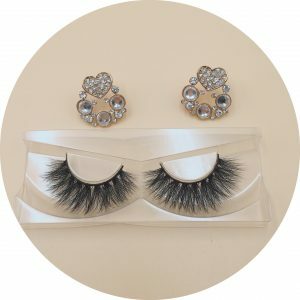 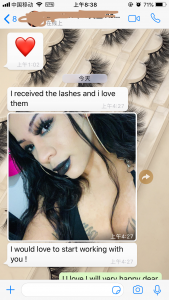 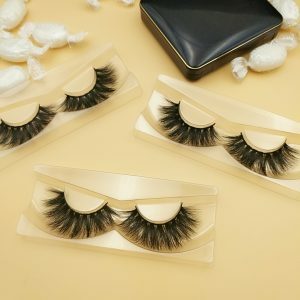 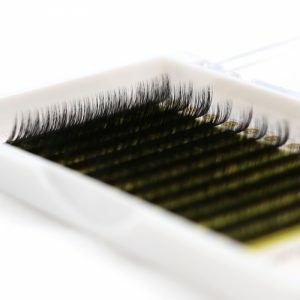 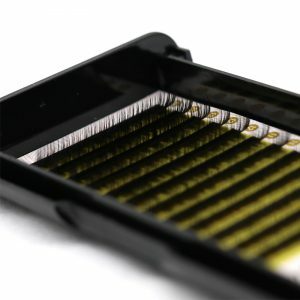 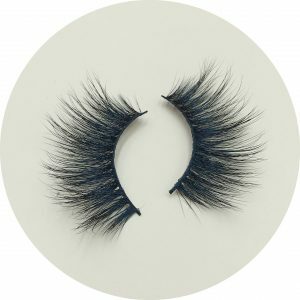 Finally, when our holiday is over, they can I placed the order, not that I want to show off, there are really so many customers coming to me, They want to order, they can’t wait, I am very happy that there are so many customers who like our eyelashes. 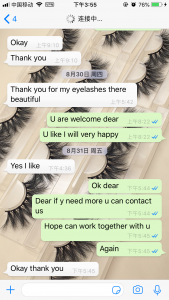 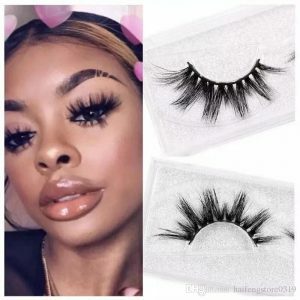 I hope you can also find eyelashes that will suit you.